Between work, travel, and Netflix binges, the last thing we want to do (or have time for) is applying a full face of makeup when we’re feeling fatigued. 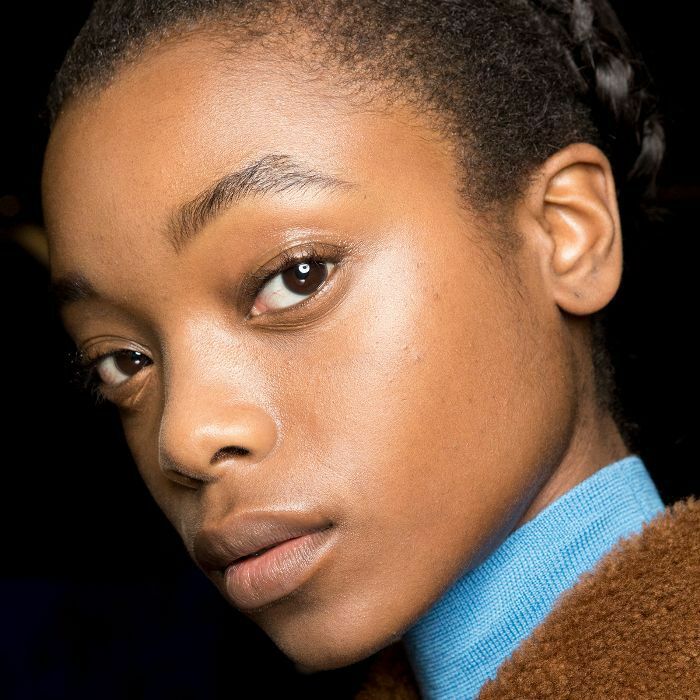 Luckily, the resurgence of the stick foundation has given us an easy solution to looking more alive in just minutes (and may have just bought us an extra 10 minutes in bed). The solid formula has been given a luxurious makeover by some of our favorite brands with creamy new textures and a light-as-air cake-free finish. Not to mention they’re spill-free and travel-friendly. So on those mornings when you’ve hit snooze, you can simply apply it on the go by swiping it on your T-zone, underneath your eyes, and on your chin and blending outward with your fingers. 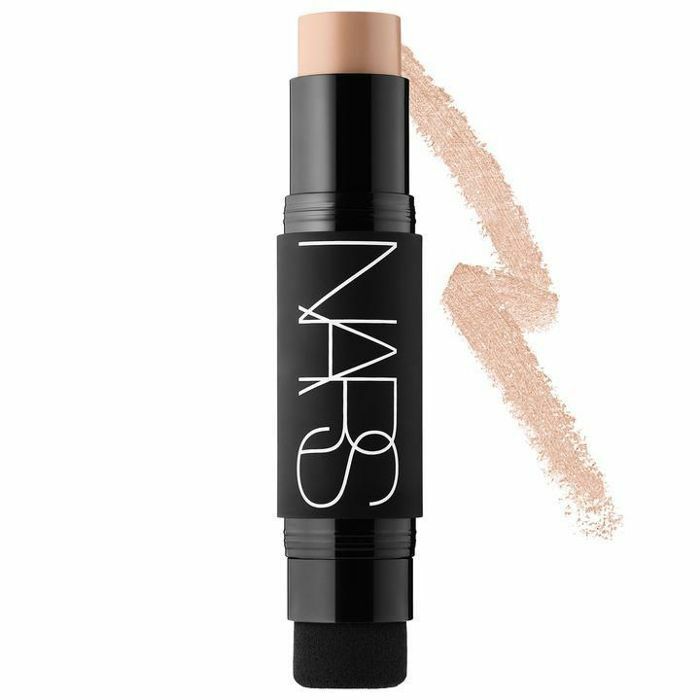 Click through to see the best foundation sticks that leave a flawless finish and will save you time when you’re too tired to function. 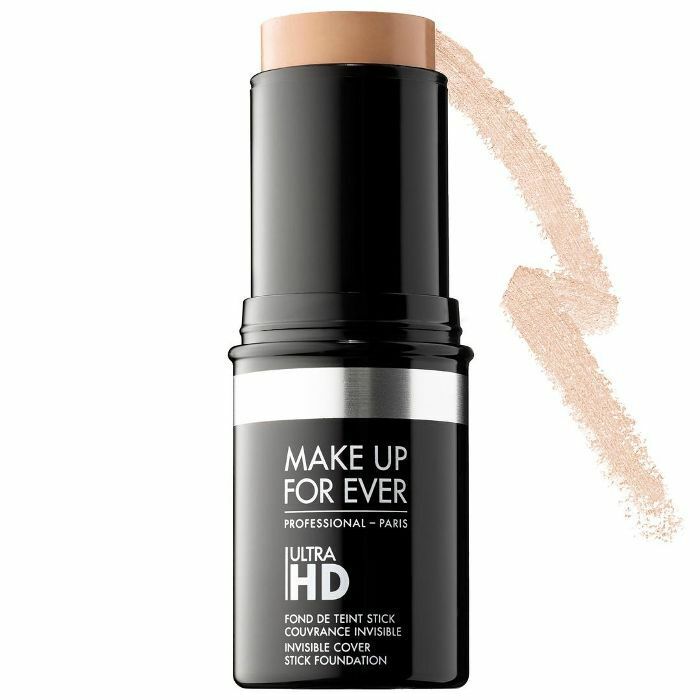 A little goes a long way with this camera-friendly formula, made for medium to full coverage but with a light texture that's like a second skin. 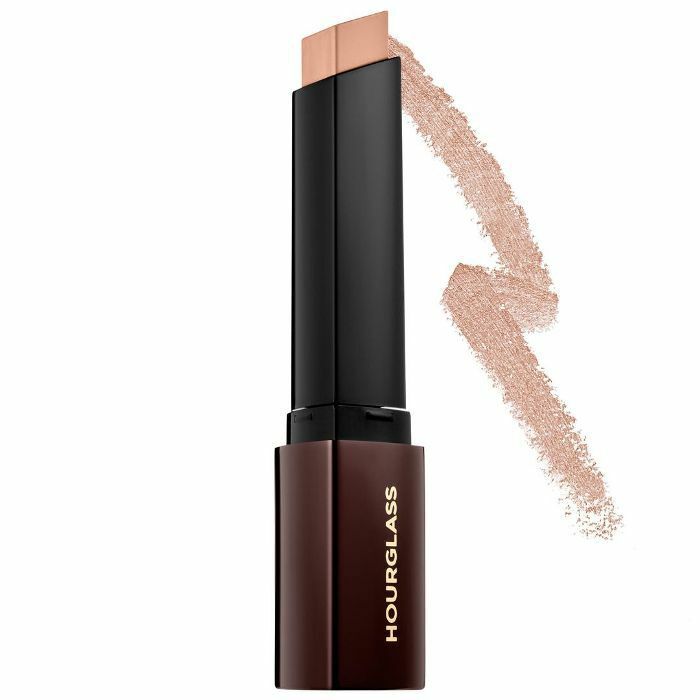 A foundation and concealer in one, this creamy texture glides onto the face with ease and leaves a beautiful satin finish. 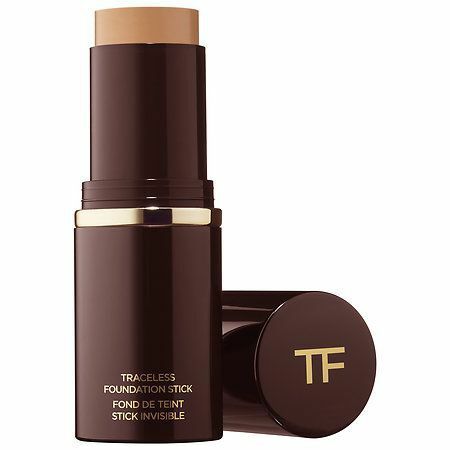 If you’re looking for something that will stay put all day, this full-coverage foundation with a powder-cream finish guarantees long wear for those extra-long days. 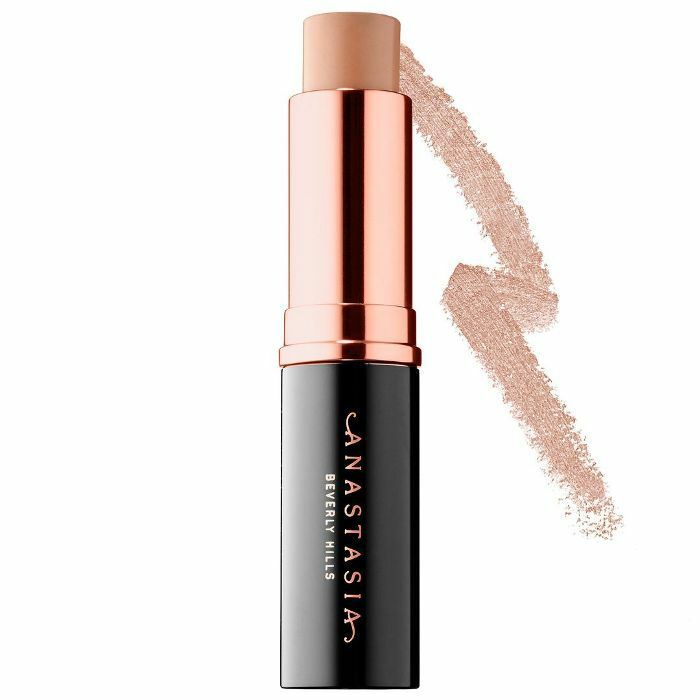 This seriously luxurious stick hides imperfections and leaves a soft-matte finish. The creamy texture feels incredibly hydrating. 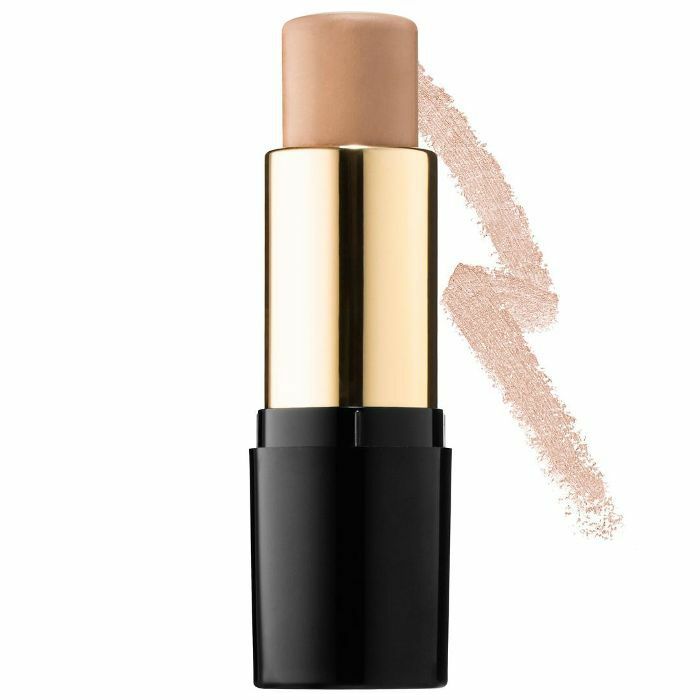 If you need extra help blending in your foundation, the built-in sponge on this soft matte stick makes it wonderfully easy to ensure seamless coverage. A savior when you’re on the go. This moisturizing formula comes in a diverse range of shades to match 30 skin tones. Bonus—it’s also sweat- and humidity-resistant. 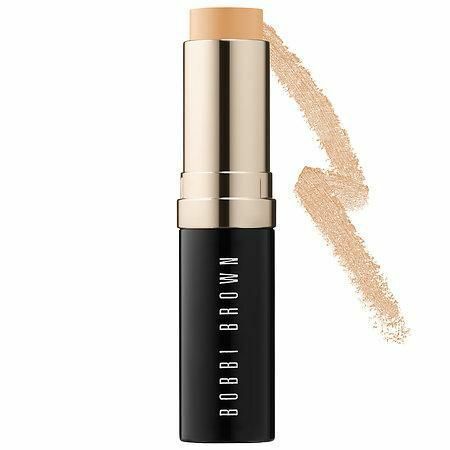 Ideal for combination and oily skin, this lightweight, buildable cream stick foundation creates a flawless and natural-looking finish. Not only does this chubby stick look cool, but also, its texture is ultra creamy and moisturizing. It blends easily and provides a natural coverage. Up next: 20 ways to get rid of pimples.